Koushik Dutta has released AllCast on the Amazon App Store. It is free with an in app purchase of $4.99 to remove time limits for casting. 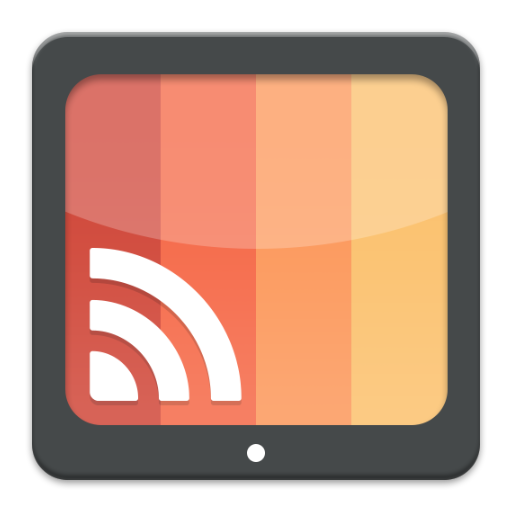 AllCast allows you to stream content from your Android device to more than just a ChromeCast. You can stream to your Xbox, Apple TV, Roku, Amazon Fire TV, and many more. AllCast is a great way to not only stream media, but to show off pictures on your big screen during family functions. And if you are a deal hunter, you know all about Amazon Coins. Think of them as Amazon App Store currency that you can purchase or receive as a bonus when purchasing certain apps. Keep an eye out because Amazon routinely sells apps for less than a dollar that will come with a few dollars worth of points. For AllCast, the full unlock purchase price is $4.99 but it comes with $1.50-$4.00 worth of points. Head to the link here to get your AllCast on. This entry was posted in News and tagged AllCast, Amazon App Store. Bookmark the permalink.